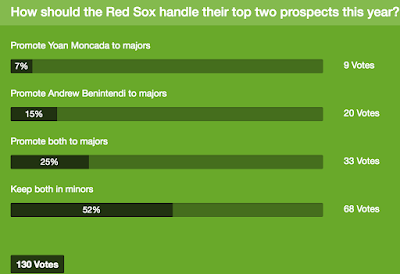 An update of results to our latest FenwayNation Poll shows that a majority of respondents (52%) now support the idea of keeping Boston's top two prospects—Yoan Moncada and Andrew Benintendi—in the minors for the entire 2016 season. 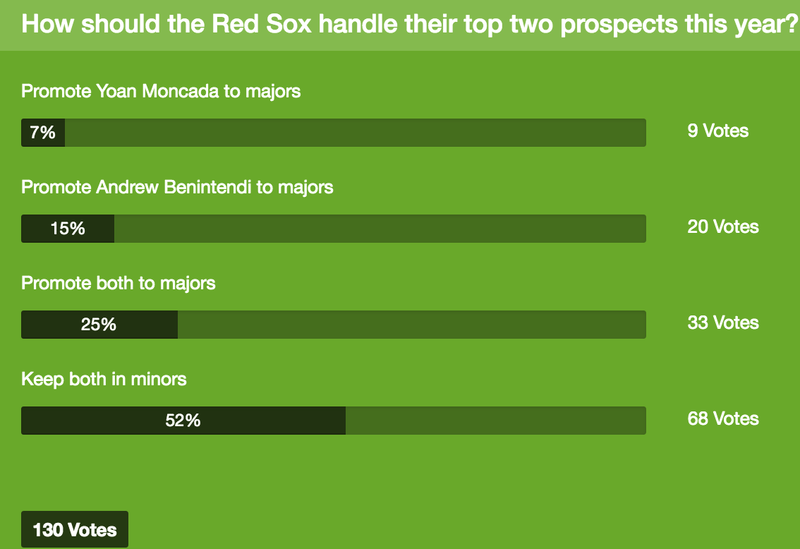 As the chart shows, one-quarter of voters (25%) want to promote both players to the majors this year, while about one voter in seven (15%) wants to have only Benintendi move up to the big club. 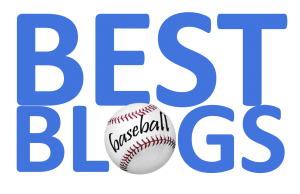 A scant 7% of the voting sample of readers want to only promote Moncada to the major league roster.